With so many apps, features, and uses, today’s smartphones are an entity unto themselves. Cell phone technology has come a long way, and will continue to evolve in the future. But while they have several online applications, smartphones still don’t function like desktop computers, or even laptops. When it comes to online functionality, smartphones are a little different. This isn’t much of an issue for consumers, but it can be for online businesses. E-companies have to ensure that their online business materials, including web pages and SEO techniques, are able to work on mobile devices. With many sources saying that 2014 will bring about new consumer changes that affect how online business works, adapting to mobile-based online business practices has become a necessity. Improving your online business for mobile devices requires a lot of analysis. The process is quite involved, but there’s no getting around doing it. If you’ve used your analytics before, you’ll know that’s where to begin. Pay extra attention to analytics specifically from mobile searches and from clients using their mobile phones to search via interlinking. By using analytics, you’ll see how well clients are responding to your online material from their mobile devices and can flag pages that need improvement. Speaking of improvements, most analytics allow you to track clients’ clicks. This tracking mechanism can point out what links in your meta tags are most popular and which ones aren’t. Based on your analytics data and tracking results, you can then decide what plan of action to take: this could include creating new pages, improving your on-page techniques, or removing certain link-building schematics to facilitate faster usability for mobile clients. 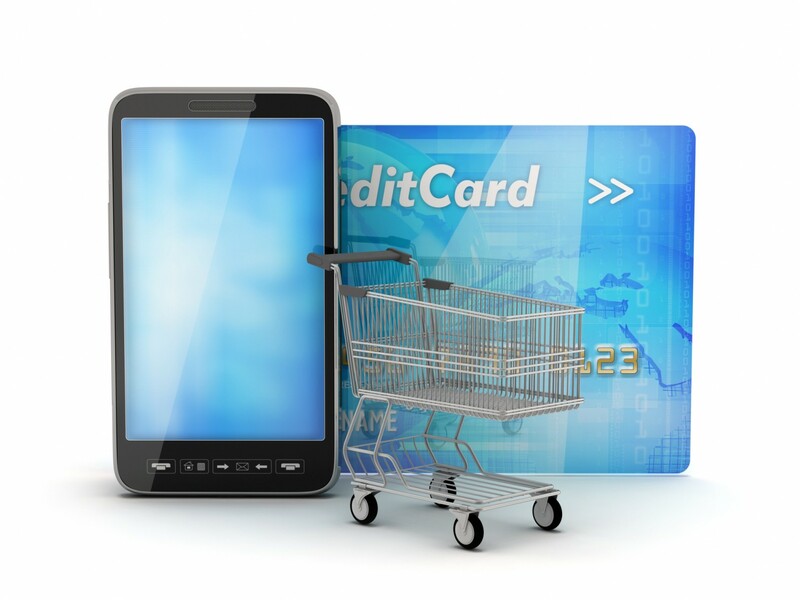 Improving your mobile online business practices has to be taken seriously now more than ever. With such a large variety of phones on the market, you can bet that consumers will be using theirs for their personal buying needs—needs your online business must cater to. A lot of businesses and industry insiders have been writing, blogging, and doing videos about this lately, noting that 2013 was a year where many lost out on mobile-based client business. To gain that business some experts have advised using Google Webmaster Tools to have ownership of desktop and mobile sites verified, thereby gaining access to Google analytics that will help you enter into the mobile aspect of online business. Refusing to adapt to mobile consumer activity can hurt, or at least severely limit, your business in the long run. Many businesses think just having a good web site is enough, but if you are serious about SEO and using it to generate regular business, going mobile is the necessary path to success.